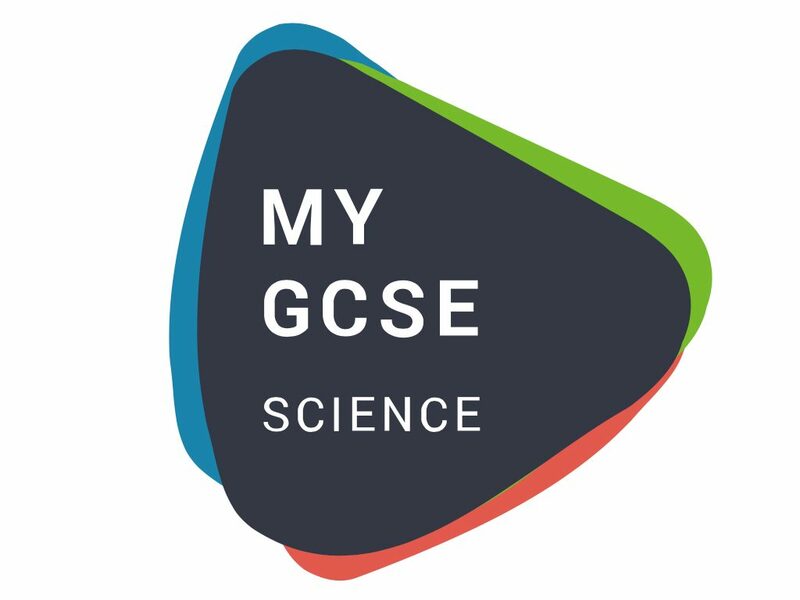 My GCSE Science is the UK’s leading resource for GCSE Science. Specialist teaching, direct to the student – for a small fraction of the cost of the tutor. It started as a student-focused ‘freemium’ model – offering GCSE students a selection of free videos with a view to converting them to purchasers of the full-suite of videos which cover the entire GCSE Science curriculum. We were initially tasked with delivering a social strategy to drive targeted traffic to the site, and to manage the 13,000 strong Facebook and Twitter community. 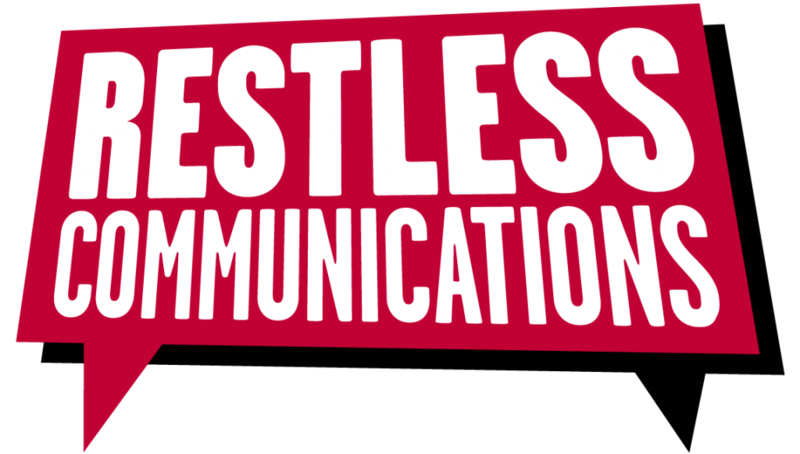 We then helped develop the communications strategy to increase paid-for subscriptions from schools, parents and students. We delivered a mix of owned, earned and paid activity – establishing goal-based tracking in Facebook and Google analytics to demonstrate the value of the sales generated. Our work helped the team focus their marketing communications activity more towards teachers and schools. More teachers and schools than ever before are using My GCSE Science to help their students. Students consistently praise My GCSE Science on their own social channels.